Wintech Modular Projects Limited are specialists in all aspects of prefabricated and modular buildings construction. 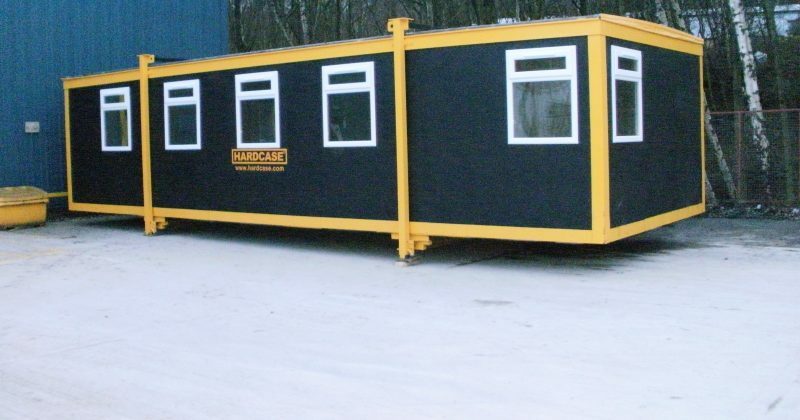 We are a family owned company and have been trading in pre-fabricated and steel modular buildings since 2007. 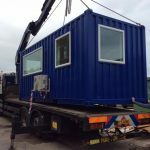 We are highly experienced in the sale, hire, installation and site services of prefabricated and modular buildings, with many years experience in the modular buildings construction industry throughout the United Kingdom and the rest of the World. 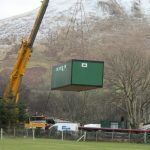 100 % reusable, giving an excellent return on investment. 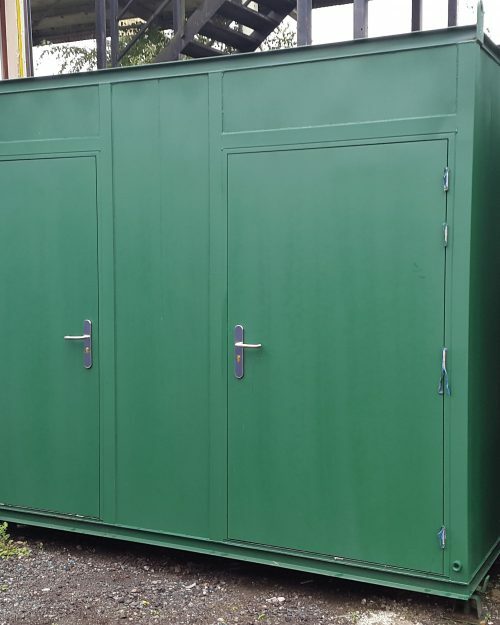 Available in a wide range of finishes, including Anti-Vandal. 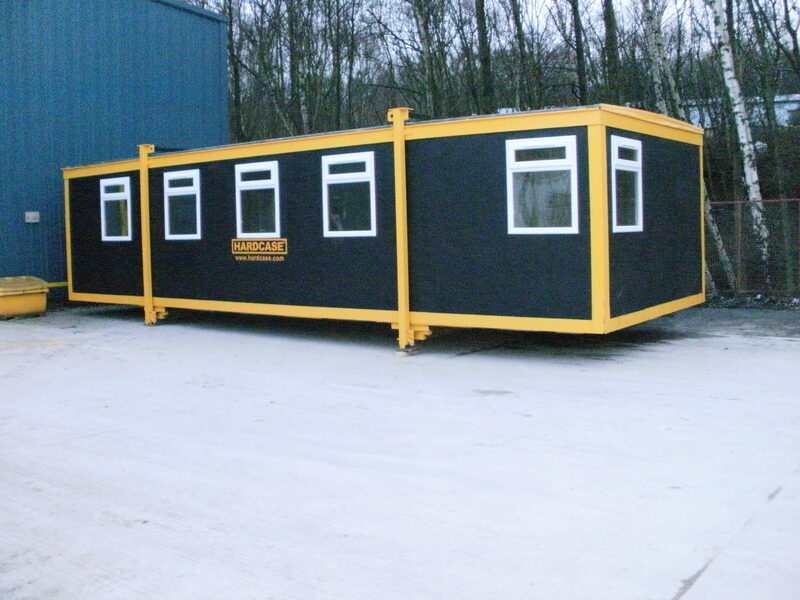 Either open plan or partitioned, to form virtually any configuration. 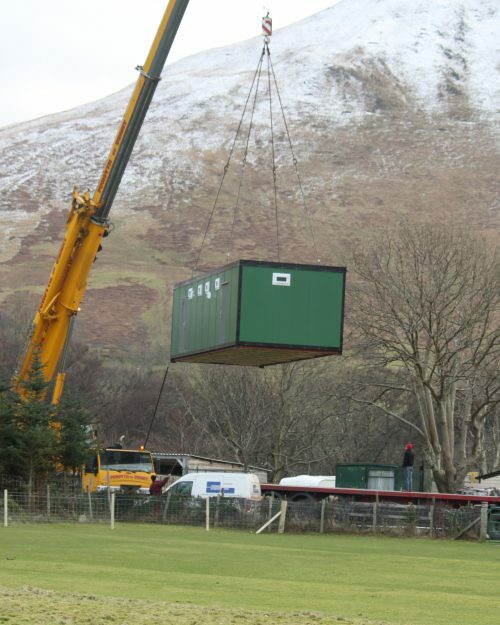 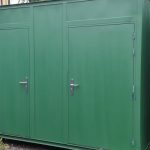 With excellent thermal properties, designed and manufactured or refurbished to comply fully with Building Regulations, our modular buildings are an excellent alternative to traditional buildings.